Ленар Халиков – руководитель бизнес-инкубатора it-парк Казань. Lenar is the Head of the Business incubator of IT-park Kazan, best High technology park in Russia (according to the ICT Ministry of Russia). 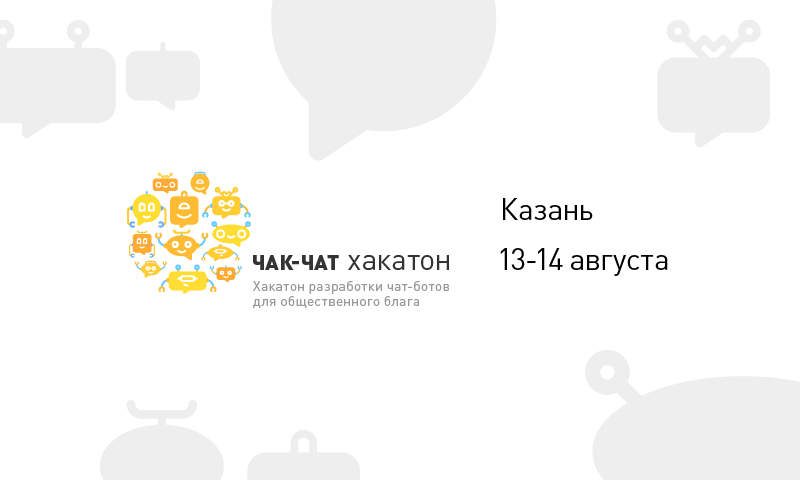 The Business-incubator of Kazan IT-park is recognized as one of the biggest and the most successful entrepreneurship development company in Russian Federation, that launched more than 300 startups. Lenar’s academic training and work experience have included project management, financial management and marketing. He earned master degree in Marketing at Kazan State Finance and Economics Institute. He has been the Deputy Director of Development at IT-park in Naberezhnye Chelny. 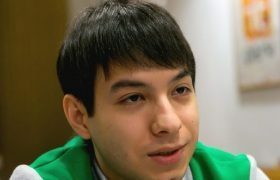 Lenar founded and successfully exited his own startup in the sphere of cloud technologies and hosting. His primary focus is on customer development, government relations and investor relations. Lenar’s current interests are based on medical technology innovations, smart gadgets and b2g projects.